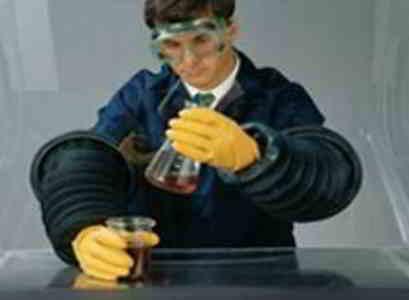 JENESSCO INDUSTRIES, INC, Cimdi, Darba apģērbi un aizsargapģērbs, Neoprene Gloves, EUROPAGES. Jenessco Industries Inc. was established in 1976. 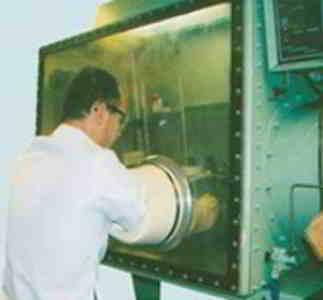 Since we have  become the world´s largest producer of sandblast cabinet gloves and other blasting safety sundries. Jenessco offers : Sandblast gloves, Drybox and General purpose gloves. 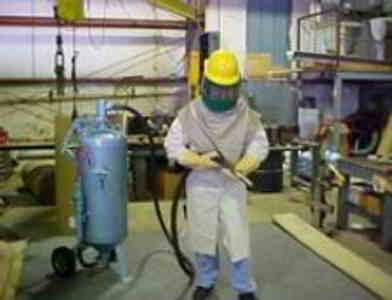 Our safety blasting apparel include:  Blast Suits, capes, leather aprons, and paint socks. Customers’ who require dust collection can use our dust socks and dust collector bags. Please browse our website and contact us to discuss your specific needs. Jenessco manufactures and ships product anywhere in the world.